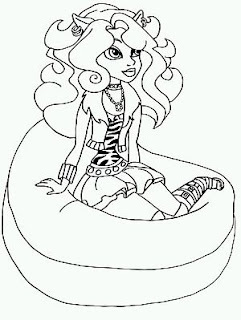 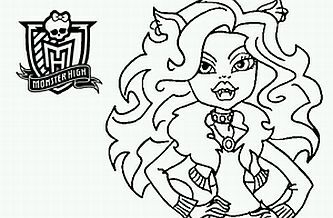 In the famous Monster High group, one of the favorite ones is Clawdeen Wolf, she is the werewolf's daughter, if you like her, here you have a selection of interesting drawings for coloring. 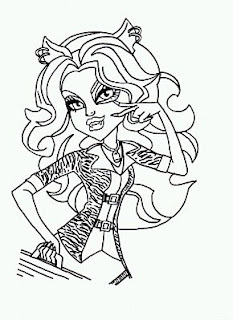 Clawdeen Wolf with the hands in the waist. Clawdeen Wolf with the Monster High's logo. Clawdeen Wolf holding her hat. 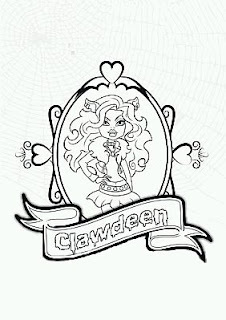 Clawdeen Wolf with spider web. 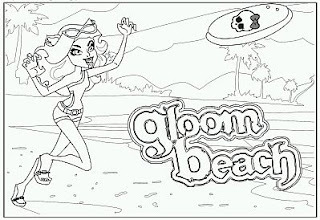 Clawdeen Wolf in the beach. 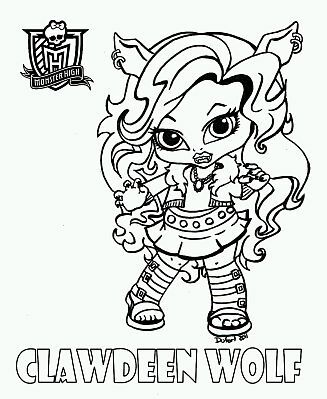 I hope you have enjoyed this Clawdeen Wolf's drawings.